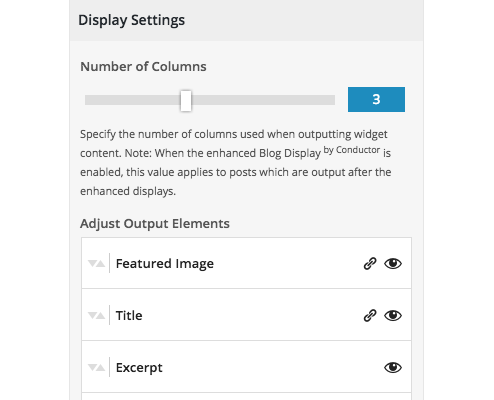 Content blocks for WordPress - Display custom query & posts in a grid with Conductor plugin! 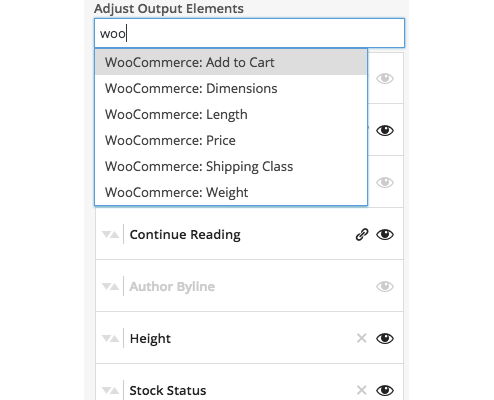 Display content such as pages, posts, custom post types, custom fields, WooCommerce products, Ninja Forms, Gravity Forms and more. Step 1: Choose from posts, pages, custom post types, WooCommerce products and more. Even select which custom fields you want to display! Step 2: Select the display of your content block. 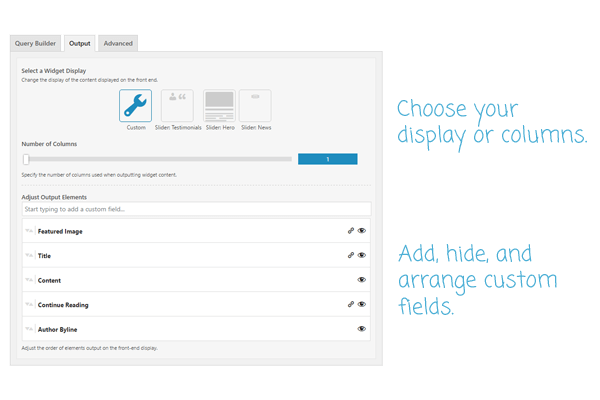 Even drag-and-drop the order of your custom fields and meta! 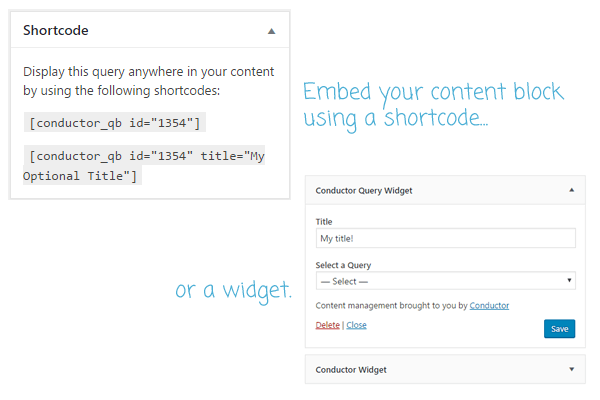 Step 3: You can build your Conductor content block within a widget layout or by using our new shortcode query builder. Conductor makes it easy for you! Conductor offers an easy way to display your WordPress content in a grid, list, or table in an easy to use drag-and-drop widget display. Learn how you can easily create a grid of WordPress content. Custom Post Types makes WordPress a powerful content management system. 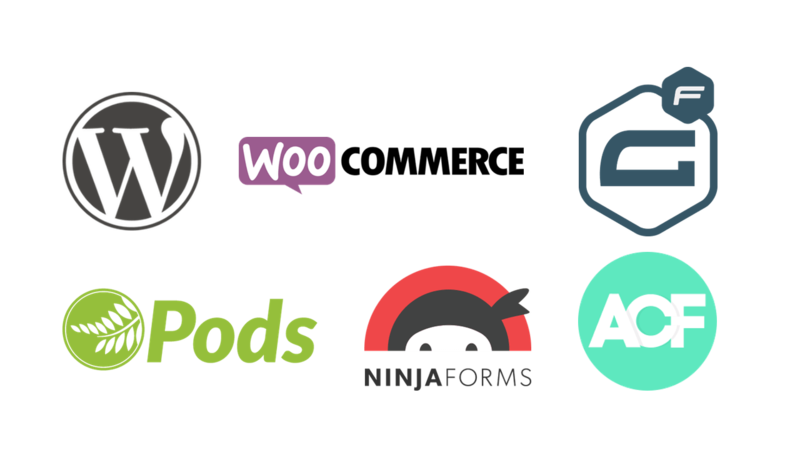 Conductor helps you build displays of CPT’s perfect for e-commerce, directory, or team page websites. 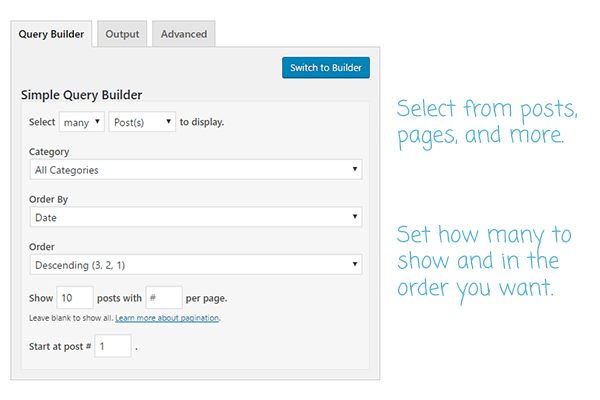 Traditional builders takeover your WordPress customizer, we stay out of the way. 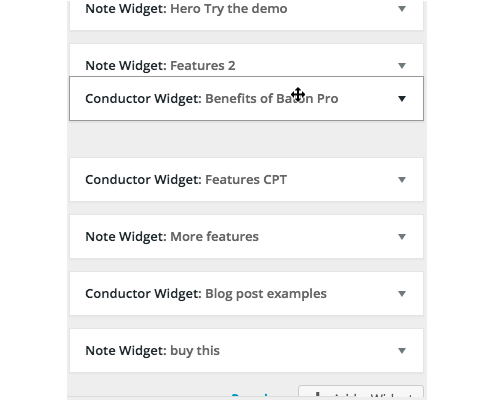 Conductor uses traditional WordPress widgets, and works great with the WordPress customizer. Another great feature: Conductor widgets transfer to your new theme, so you’re not locked in. 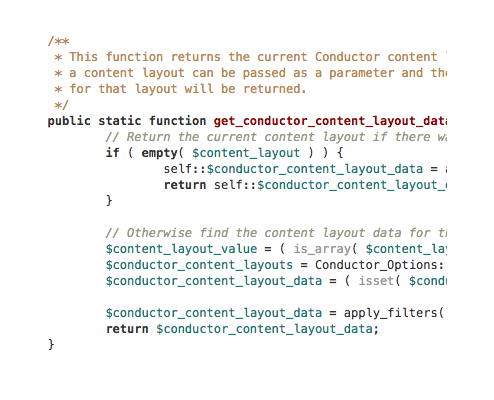 Conductor is designed for the WordPress professional that doesn’t want all the frills. Someone who wants great code & support, not the kitchen sink of features. We use Conductor for our own agency work, and we hope you’ll do the same. You can try Conductor for free prior to your purchase. We offer a 14-day refund policy for technical issues. Not sure if Conductor is right for your project? Contact us before purchasing and we’ll help you determine that.